Attention: Queen of Hearts drawing is held every Tuesday. Doors will open at 4:30 p.m. and the drawing will be at 7:30 p.m. 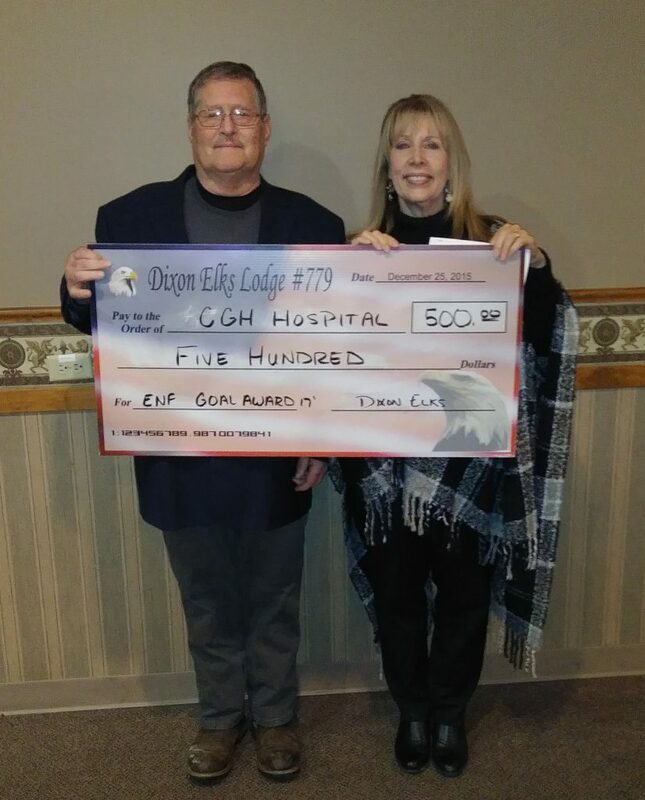 The drawing will be located in the large banquet room, the entrance is located on the south side of the building (facing Shell Gas Station). Food and Drinks will be available. 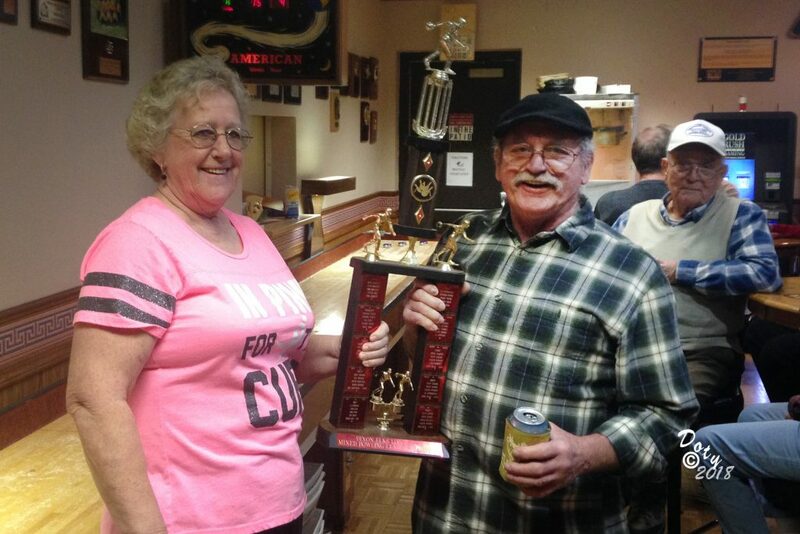 Congrats to Rick and Betty Cover on winning first place in the Shuffle Board Tournament at the Dixon Elks Lodge! Attention: Coming in December we will be offering our Saturday Lunch Sandwich Menu during our Friday night meal time.